This recipe is slow food at its’ epitome. 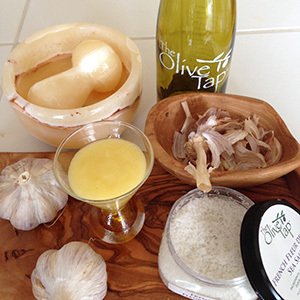 The three simple quality ingredients, garlic, salt, and olive oil, are surely a common combination; but the elation for this Catalan specialty comes from the mortar and pestle technique. 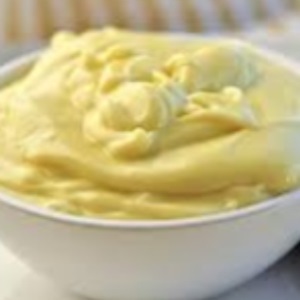 Have you ever made your own mayonnaise? It’s super easy and delicious, and the best part is you know what’s going in it! 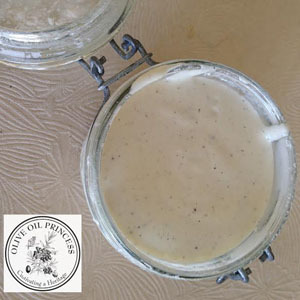 This can be made with a very light Extra Virgin Olive Oil, or Avocado Oil. You don’t want anything too bold as it will effect the true taste of the mayonnaise. 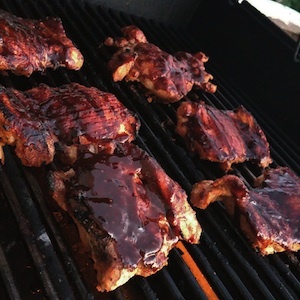 This thick, rich, and smoky barbeque sauce is perfect for summer grilling. 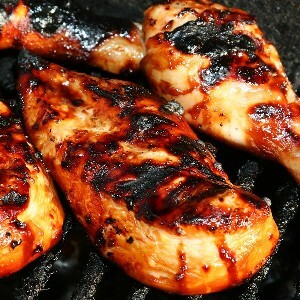 It will add great flavor to all of your favorite barbeque and smoked dishes. Great on pulled pork and brisket too! 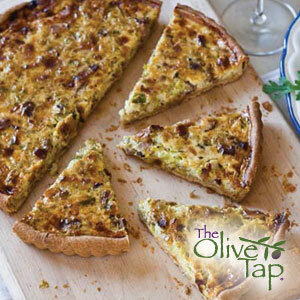 A rich quiche perfect for a special occasion or even Sunday brunch! A homemade and healthier version of that irresistible marshmallow creme to drizzle over your favorite sweet potato, yam recipe or even on toast! 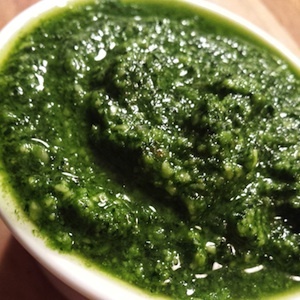 This is an amazing twist on traditional pesto using kale and walnuts. It’s so delicious, and full of health benefits! Shrubs are ‘drinking vinegars’ that were popular in American colonial times. Rather forgotten, but still relevant, today these drinks take on a new depth with the variety of quality vinegars, available at The Olive Tap. Our Italian Lambrusco Wine Vinegar adds a richness to the shrub which creates an unparalleled taste, whichever fruit you may favor. 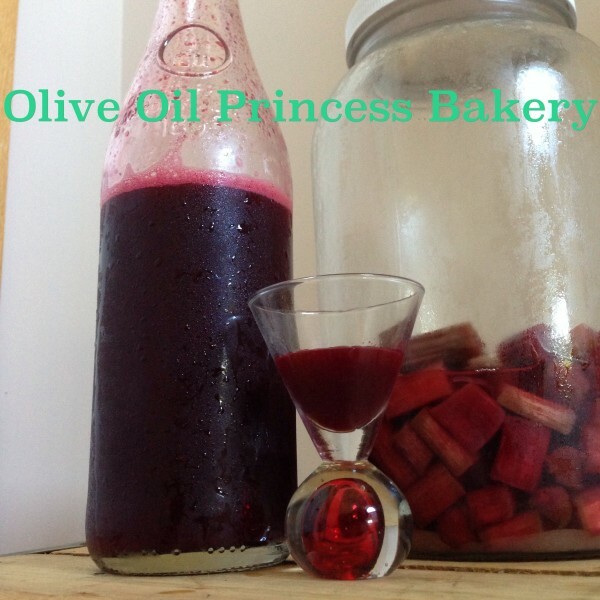 Many shrub methods exist; we have chosen a simple cold-extraction method to easily introduce you into the world of drinking vinegars. A zesty marinade perfect for fajitas, or tacos! A quick and savory way to bump up the flavor of your favorite meat, poultry or fish!